industrial machinery at a steel production company. was granted the Supplementary Note of Specific Infringement Lawsuit Counsel in 2004. 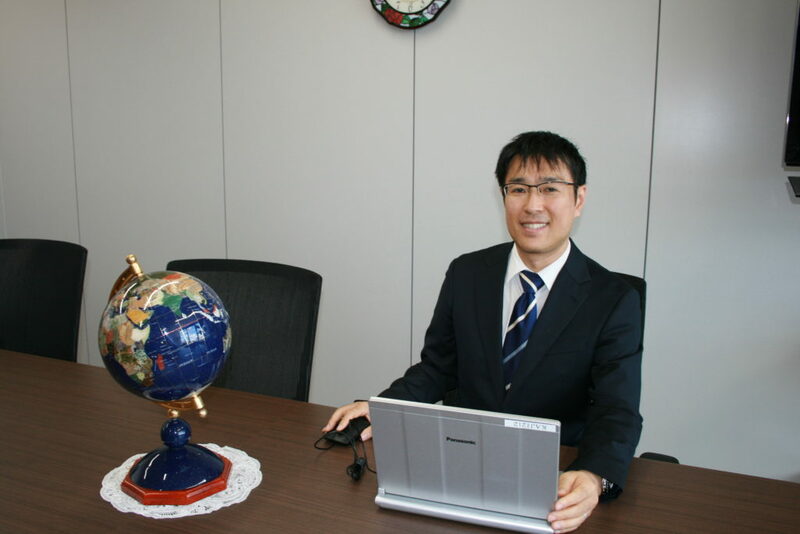 Mr. Kaji is also a member of the Japan Patent Attorneys’ Association, Kansai Tokkyo Kenkyukai, Licensing Executives Society Japan, Japan Intellectual Property Association, and The Asian Patent Attorneys’ Association. account, we dedicate our inexhaustible passion to the following mission: to respond swiftly to these changes and adapt to new realities by offering our clients swift, high-quality service guided by the same spirit and ideals as when our firm was first founded. 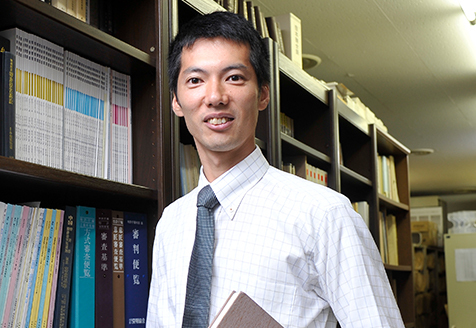 After graduating from Tohoku University where he majored in Physics, Mr. Suhara worked in the development department of a manufacturing company. He began working at a patent law firm in 1990 and became a registered attorney in 1993. 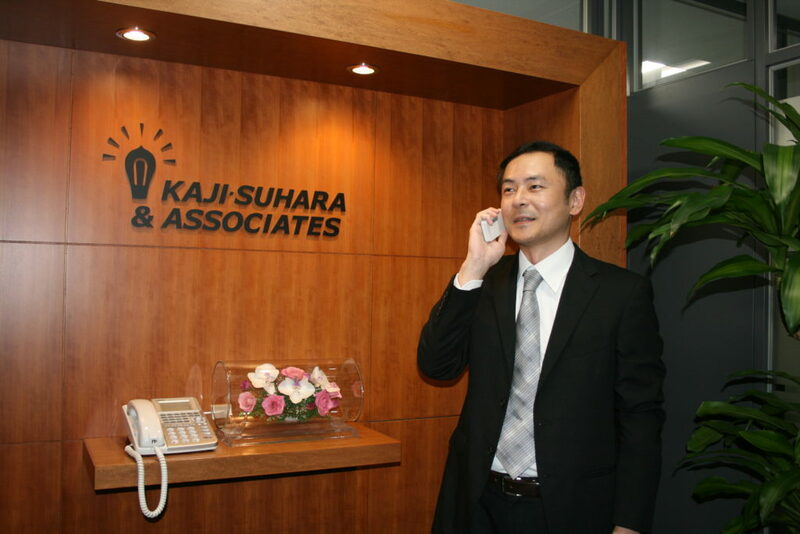 Mr. Suhara joined us and became a managing partner in 1998.
words. Many things have changed over time, making it difficult for many patent attorneys to remember the meaning of their “profession”. Nonetheless, I remain determined to fulfill my duties as a patent attorney and always remember the true meaning of my “profession”. After earning a Master’s degree in Mechanical Engineering from Osaka University, Mr. Ikkaku worked as a water treatment plant engineer with a steel production company. He joined us in 2006 and became a registered attorney the same year. Mr. Ikkaku also became a registered professional engineer (Jp) (water supply & sewage) in 2007, and was granted the Supplementary Note of Specific Infringement Lawsuit Counsel in 2010. Ms. Wakama joined us in 2006 after earning a Master’s degree in Material Science and Engineering from Osaka Prefecture University. She became a registered attorney in 2007. 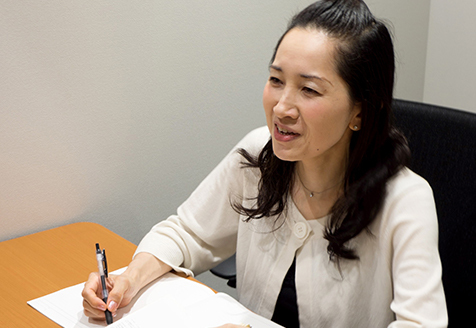 After graduating from Kobe University where she majored in Architecture and Civil Engineering, Ms. Kamioka worked as a landscape designer at a landscape design company. She joined us in 2006 and became a registered attorney in 2007. 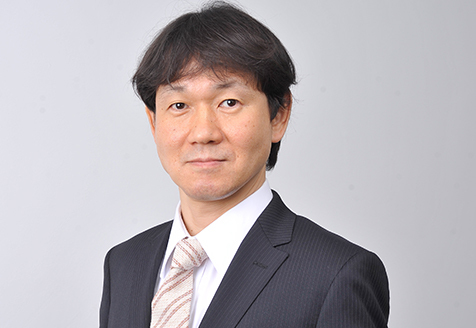 After earning a Master’s degree in Engineering from Kyoto University, Mr. Tsuji worked in environmental assessment at a construction consultation company. He then worked at an automotive company in crash safety simulation technology development. 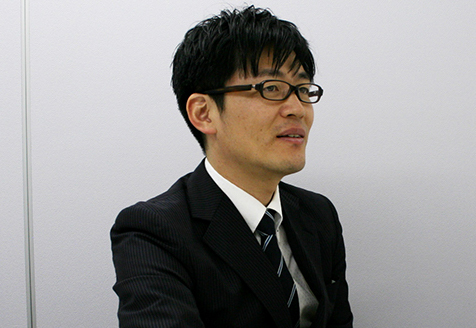 Mr. Tsuji became a registered attorney in 2010, and joined us in 2013 after working at a competing IP law firm. He was granted the Supplementary Note of Specific Infringement LawsuitCounsel in 2013. After graduating from the Department of Systems Science in the School/Graduate School of Engineering Science, Osaka University, Mr. Hosoi joined us in 2008. He became a registered patent attorney in 2011. 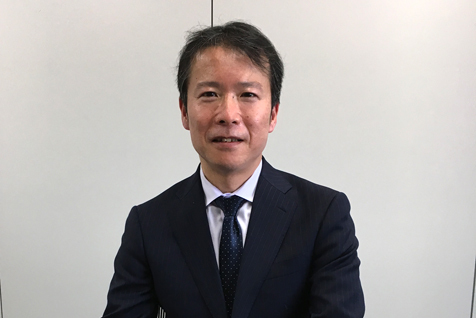 After earning a Master’s degree in Electrical Engineering from Osaka Prefecture University, Mr. Uchida worked in research and development for an electric appliance manufacturer. He joined us in 2004 and became a registered attorney in 2012. 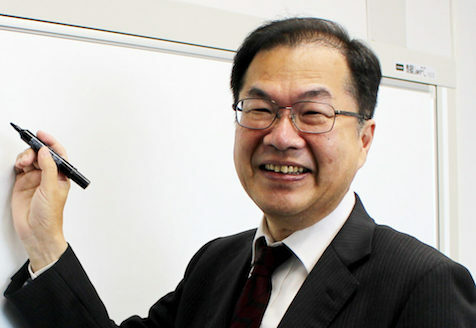 After graduating from the Department of applied physics, Graduate School of Engineering/Faculty of Engineering, in the University of Tokyo, Mr. Saito as an engineer had engaged with development LCD technologies in an Electronic appliance company. He joined us in 2016, and became a registered attorney in the same year. After graduating from the Graduate School of Engineering in Kobe University, Mr. Kitamura started his career in a Japanese manufacturing company, after which he worked in an IP law firm where he was engaged with prosecuting patent and design applications. In 2015, he joined us, and became a registered attorney in the same year. His main duty includes drafting applications of mechanic and control fields, handling office actions and outbound cases for these cases. He is also a licensed Aeronautical Service Special Radio Operator. 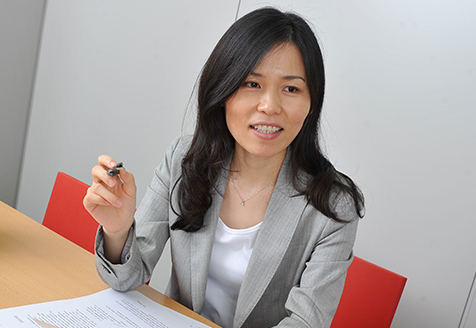 After graduating from Waseda University where she majored in Electrical Engineering, Ms. Ichikawa worked as a consultant for a foreign computer company and business consulting company. 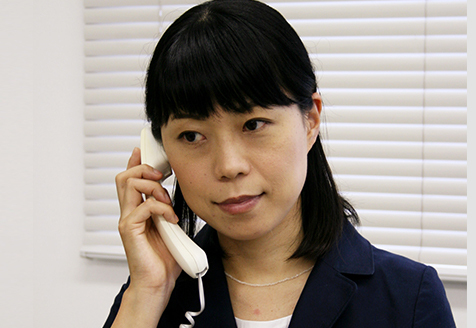 She became a registered attorney in 2001, joined us in 2002 and opened our Tokyo Office the same year. 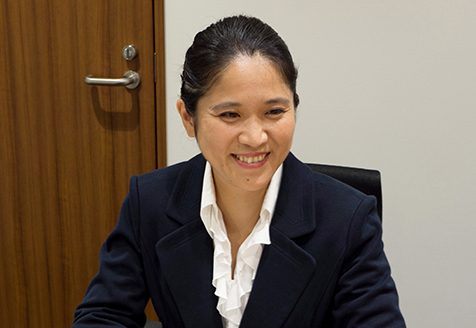 Ms. Ichikawa has been a temporary committee member of JPO industrial property council from 2015 to 2016, an executive director of the Japanese Patent Attorney Association from 2016, etc. 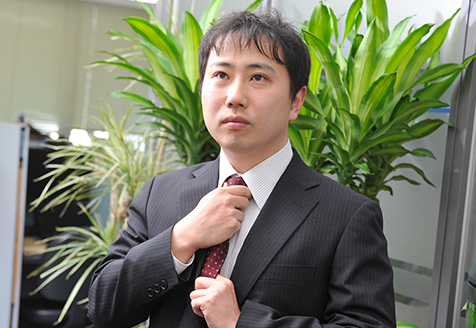 After graduating from the Department of Construction in the Collage of Engineering, Yokohama National University, he engaged with prosecution of patents, industrial designs, and trademarks at an IP-law firm in Tokyo, and joined us in 2019. Mr. Ando became a registered attorney in 2004, and was granted the Supplementary Note of Specific Infringement Lawsuit Counsel in 2006. Mr. Tomita joined us in 2004 after earning a Master’s degree in Physics from Hokkaido University and became a registered attorney in 2007. That same year, he opened our Sapporo Tomita office in Hokkaido. 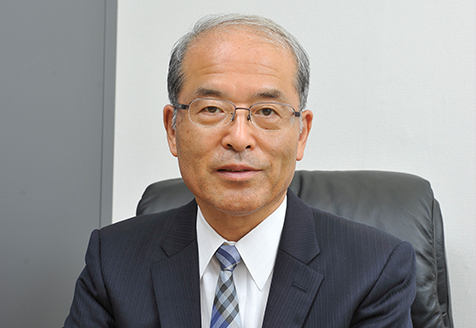 Mr. Tomita has been a vicechairman of the Hokkaido Branch of the Japan Patent Attorneys’ Association from 2012 to 2014. 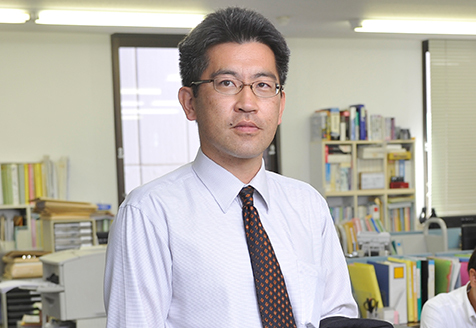 He also serves as a parttime lecturer at national university corporations in Hokkaido. 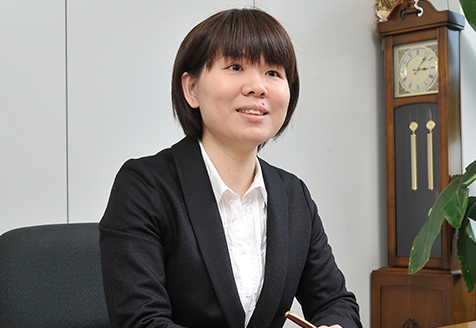 After earning her Master’s degree in Agriculture from Hokkaido University, Ms. Fujikawa worked at a municipality. She became a registered attorney in 2013, and joined us in the same year. After graduating from Doshisha University Faculty of Science and Engineering, Mr. Kimura started to work at an R & D department of a manufacturer in 1988. 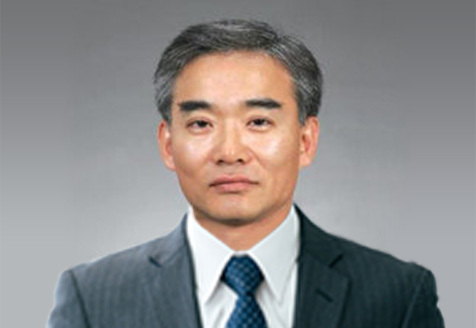 He joined Kaji, Suhara & Associates in 1994, and has worked on patent prosecution for over 30 years. After graduating from Konkuk University in South Korea where he majored in Electric Engineering, Mr. Kim came to Japan to study electronic engineering at Kobe University. 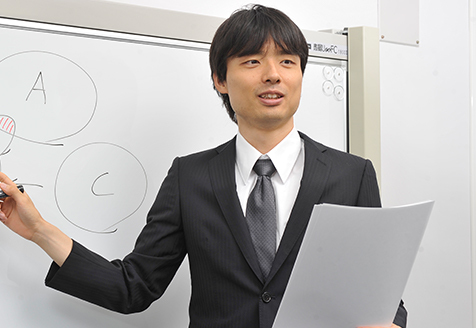 After earning his doctorate, also at Kobe University, he worked as a researcher at Samsung’s Production Technology Center. Mr. Kim also has experience as an examiner at the Korea Patent Office, 4th Examination Bureau, Electronics Department, and received a prize from the Power & Electronics Association of Korea in 2002. Mr. Kim currently runs an IP law firm in South Korea.